This workshop is now happening on March 24th. 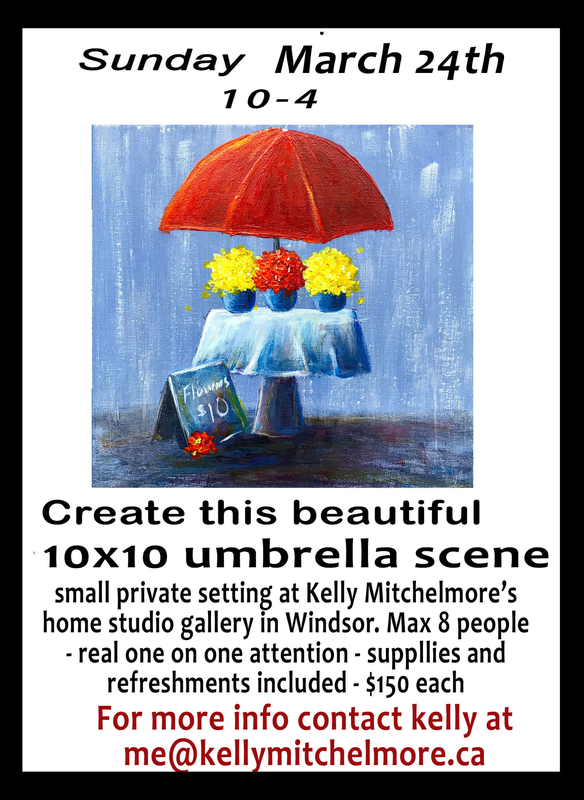 This workshop is a private and personal one on one experience - Enjoy a day of painting in my Victorian home - coffee and morning refreshments as well as all supplies are included . We also break for a light complimentary lunch. 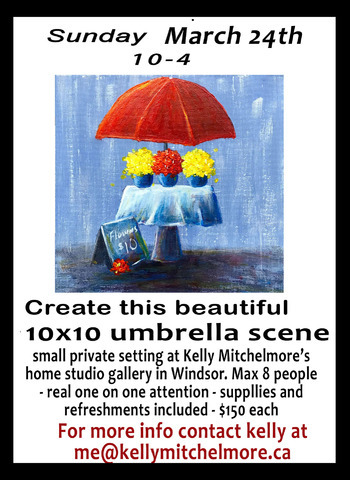 Paintings are on 10x10 canvas - all supplies included. Please message me or email me to register.